Attack That Ticket’s Speeding Defense Unit strives to either get the ticket dismissed or plea bargain to a non-moving or non-speeding violation. Why Attack That Speeding Ticket? 3. 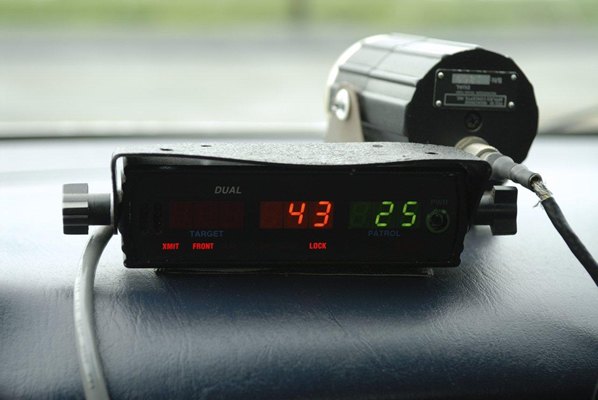 Three or more speeding convictions in 18 months = suspension. 3. Timely notify the court of your “NOT GUILTY” plea. Why re-interview you for the details? Because: Simple facts such as weather, how many officers were involved in the stop, traffic volume and conditions can lead to a dismissal.